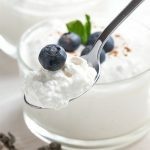 With Valentine’s Day just around the corner I was trying to come up with a fun and festive Valentine’s Day breakfast that wouldn’t take me all day in the kitchen. 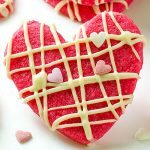 Whether for Valentine’s Day or for when you just want to show someone how much you care, these adorable cinnamon rolls are the perfect sweet treat. 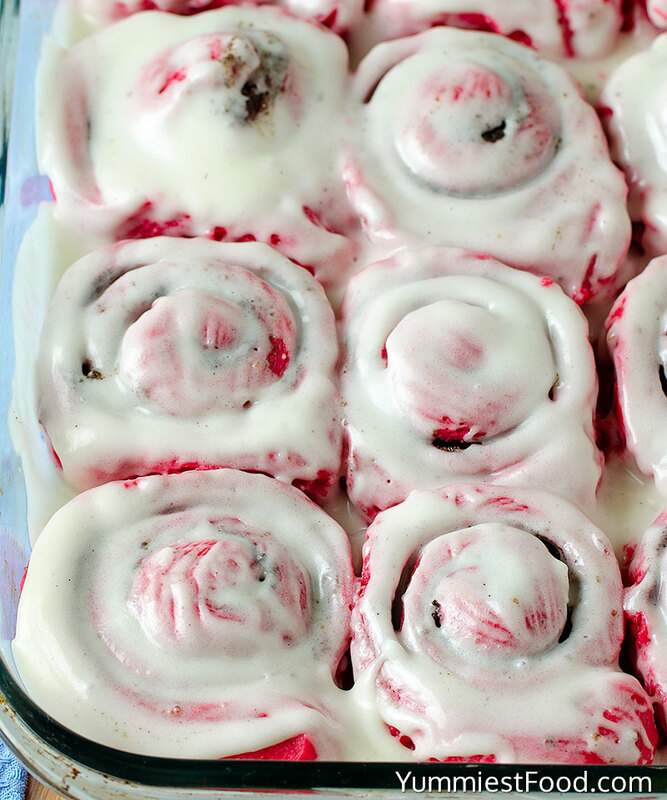 Two of my most favorite things combined into one sweet madness, red velvet and cinnamon rolls. 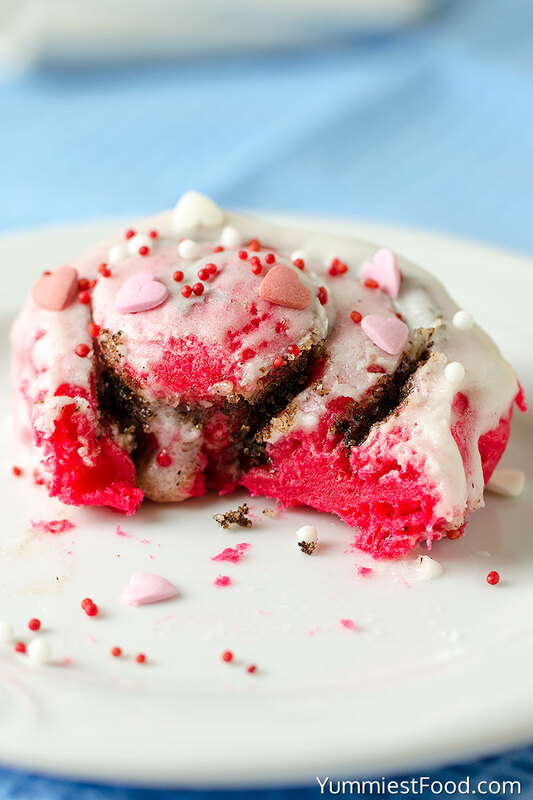 Basically, they are just red velvet dough rolled up with cinnamon into roll shape with plenty of cream cheese topping and some Valentines sprinkles. When it comes to delicious food, people tend to overlook the power of breakfast. 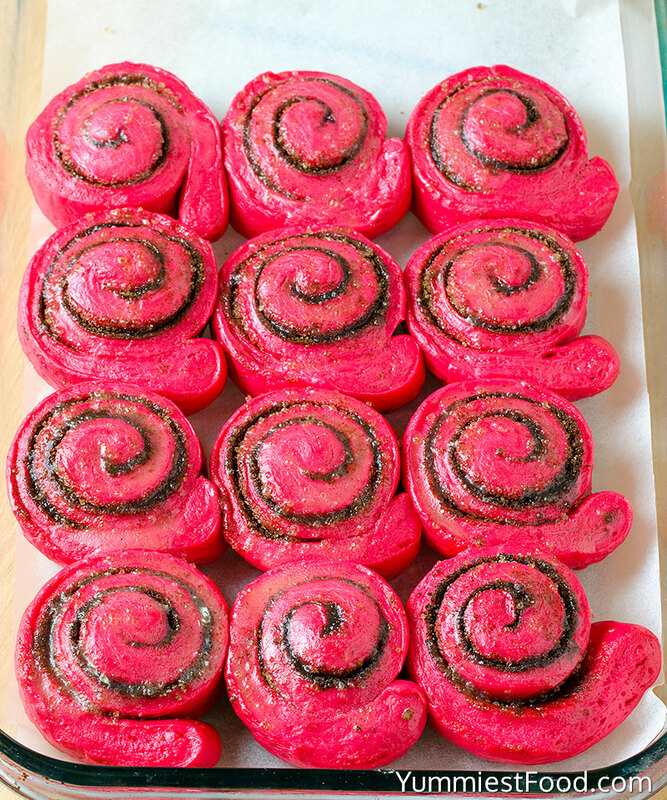 Make that change start in your house this Valentine’s Day and whip up a batch of these delicious Red Velvet Cinnamon Rolls. 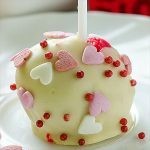 They are delicious, festive and certain to bring and beautiful smile to the face of your family early on Valentine’s Day. The rolls themselves are made out of cake mix. Yes, not only can you make cookies out of cake mix, but you can also make cinnamon rolls. The real benefit of making cake mix cinnamon rolls is that you only have to use about half the ingredients since most of them are in the cake mix. These cinnamon rolls are super tender and soft. I fell in love in sweet roll dough when I made my Red Velvet Cinnamon Rolls. 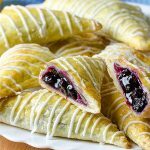 They are one of my favorite recipes. 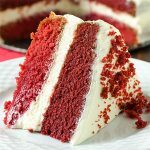 Looking for a great way to start your Valentine’s Day, these Red Velvet Cinnamon Rolls are exactly what you need! 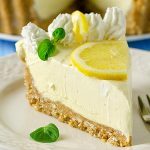 From the first bite, you’ll be in love! 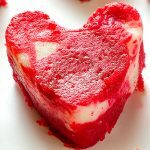 If you need more ideas for Valentine’s Day food many, I suggest you to check my recipes: Valentines White Chocolate Hearts, Valentine’s Day Cherry Hand Pies, Red Velvet Cheesecake Brownies, Valentine Red Velvet Cheesecake Pops and Valentine Shortbread Cookies. Enjoy! 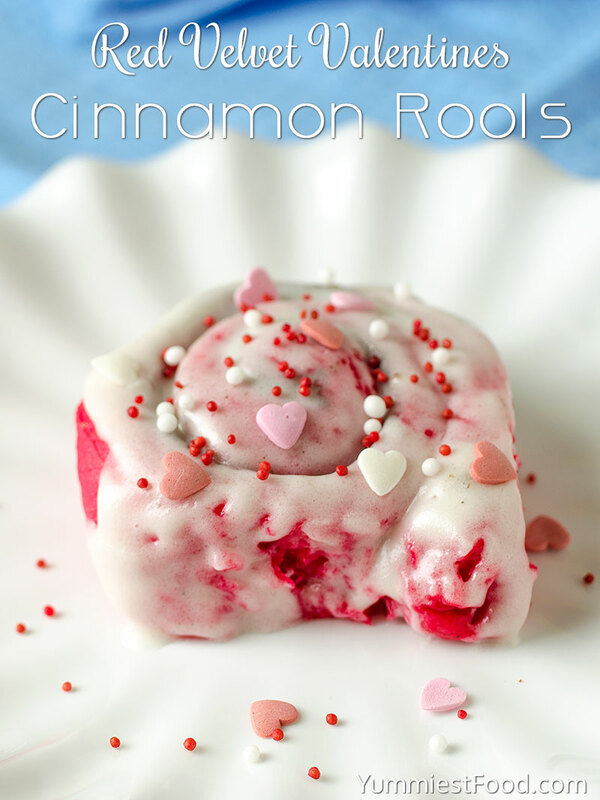 RED VELVET VALENTINES CINNAMON ROOLS – Perfect Valentine's Day breakfast idea! 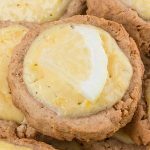 They are filled with cinnamon sugar, topped with cream cheese and sprinkled with love!